The Kids Rugs Collection features colorful, comforting rugs for children of all ages. 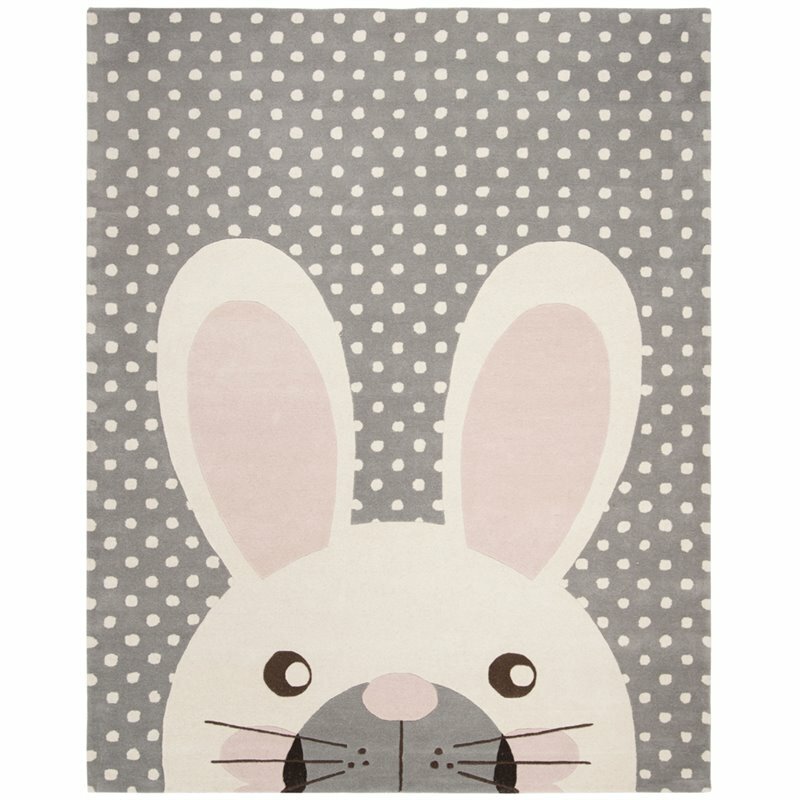 These girls rugs and boys rugs are made with pure soft wool and hand-tufted to a cotton backing for added cushion. Kids Rugs come in a wide variety of colors and designs, all perfectly styled for any kid's bedroom, playroom or nursery.